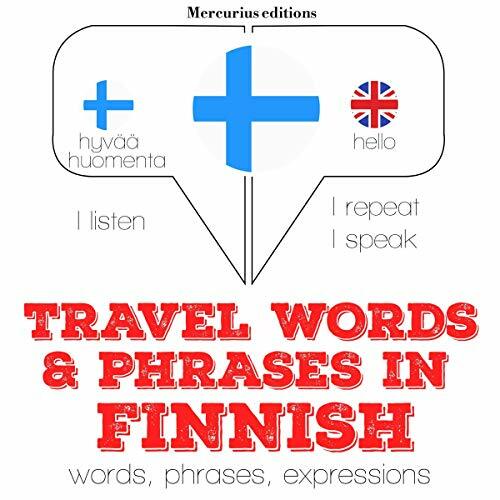 Travel words and phrases in Finnish. 300 essential words and phrases and the 100 most common verbs. Finnish is spoken by about five million people, the vast majority of whom live in Finland.